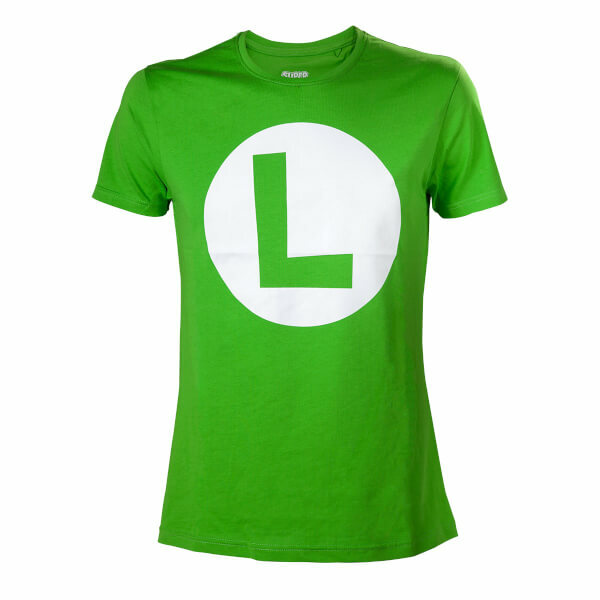 This Luigi L Logo Green T-Shirt is available in a range of sizes (from Small to XL) and features a chest print of Luigi's iconic L logo. 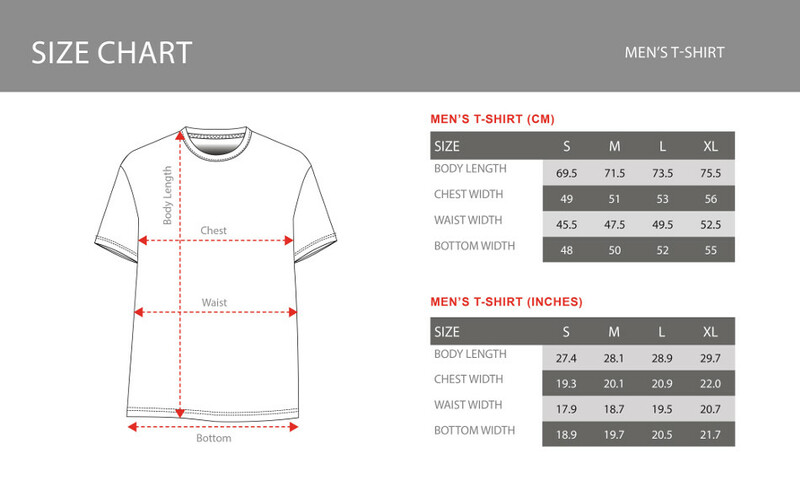 This green short sleeved T-Shirt has a crew neck and is machine washable. Release Date: 12 December 2016.